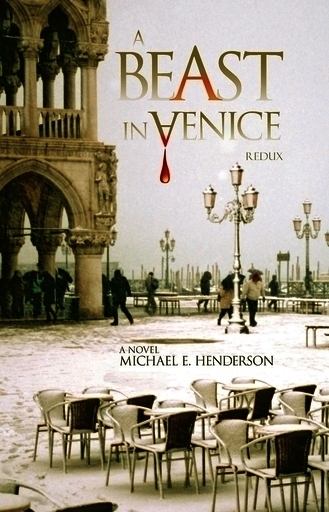 Michael E. Henderson is a novelist living in Venice, Italy. 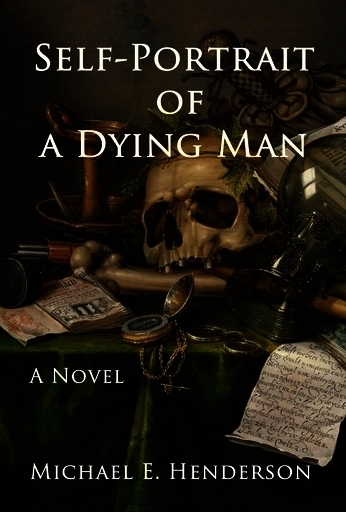 In prior lives he practiced law in Maryland, and operated the reactor on a nuclear submarine. He's also an abstract painter.